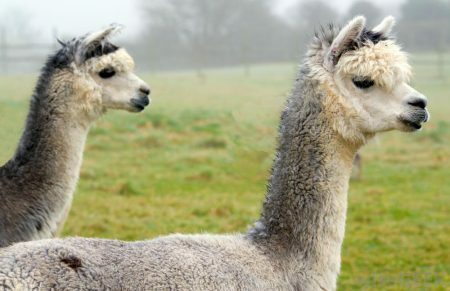 Before we get our alpacas, we need to build a small, enclosed shed where the alpacas can sleep at night. 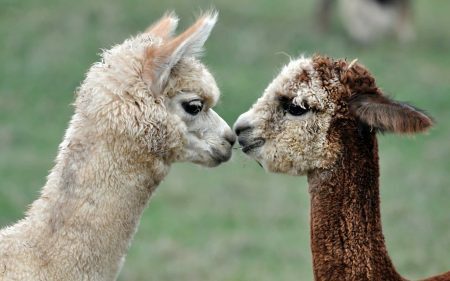 Alpacas cost $300 each and the shed will cost around $500. And next year, we hope to finally get our two Peacocks of AN! how can I support here for another Alpaca or a Peacock? Dear Solara and Emanáku thanks for the push. Iam doing really well with air bnb at the moment to help fund my trip for May activities Heart of An . Flags are on me as well .